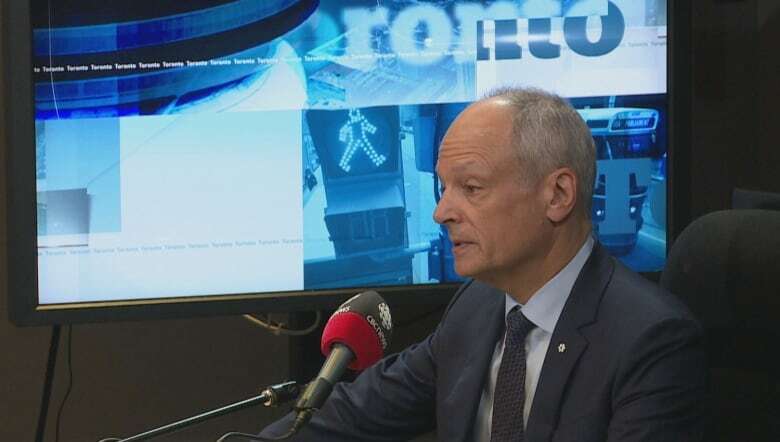 "First of all, we feel your pain and we understand why you are frustrated, anxious, angry," Gertler told CBC Radio's Metro Morning on Wednesday. "Secondly, we would welcome their suggestions about things we can do better. I would be the first to admit that our system is not perfect." The university has acknowledged that "a student fell to his death" on Sunday night. But in public statements, it has not used the word suicide. No details about the student have been released. Gertler said on Wednesday the university did not use the word suicide out of respect for the family's wishes. 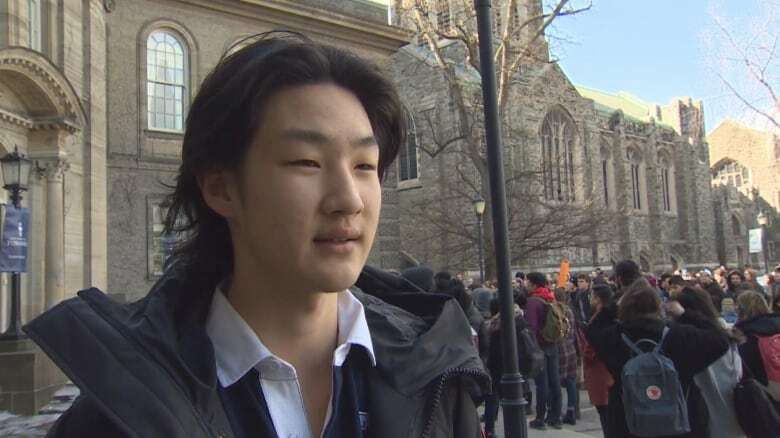 He added that the university offered to meet with students after Monday's protest and sit-in outside Simcoe Hall, which houses the president's office. Dozens of students called for action after a number suicides they say have gone unacknowledged over the past year. "We have to do a better job of making sure students know where to turn," Gertler said. "Until this is talked about and until this is acknowledged, nothing is going to change," Hao said. "The university should be proactive, not reactive. And this, I don't understand it." 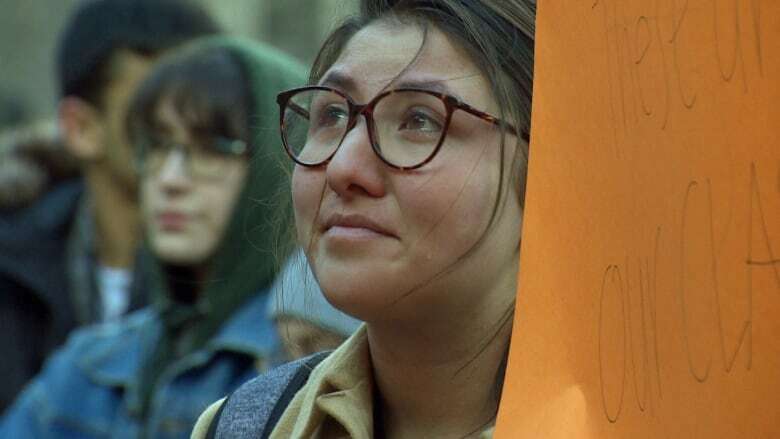 Gertler said the death is "really hard to take," and said administration is encouraging faculty and staff to urge students to seek help if they are in emotional distress. He said the school's reputation is not more important than its students. "When you hear something like this, it cuts straight to the heart," he said. "We're all affected by challenges to mental health." Toronto police were called to the university on Sunday at 8:40 p.m. Police said officers on the scene did not deem the death to be suspicious in nature and don't believe criminality was involved. The death occurred at the Bahen Centre for Information Technology, located on St. George Street. The next morning, the university said: "Members of our community may have been affected by the recent incident at the Bahen Centre. At this time, we wish to respect the privacy of the individual involved and acknowledge the profound effect on family, friends and colleagues." Gertler said the university was made aware of the "incident" that same night. "We obviously want to express our deep sympathy and condolences to the family involved and also to the students who knew this particular individual and other members of our community who have been deeply affected and indeed devastated by this news," he said.